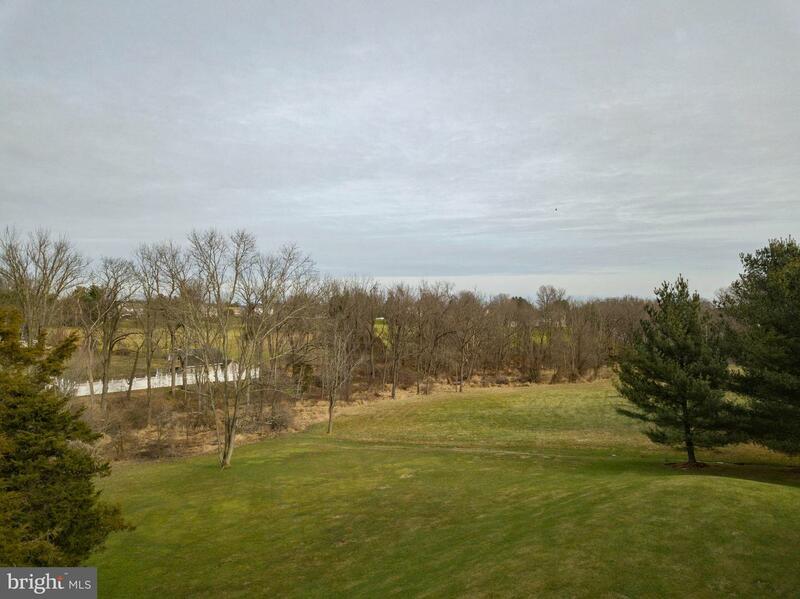 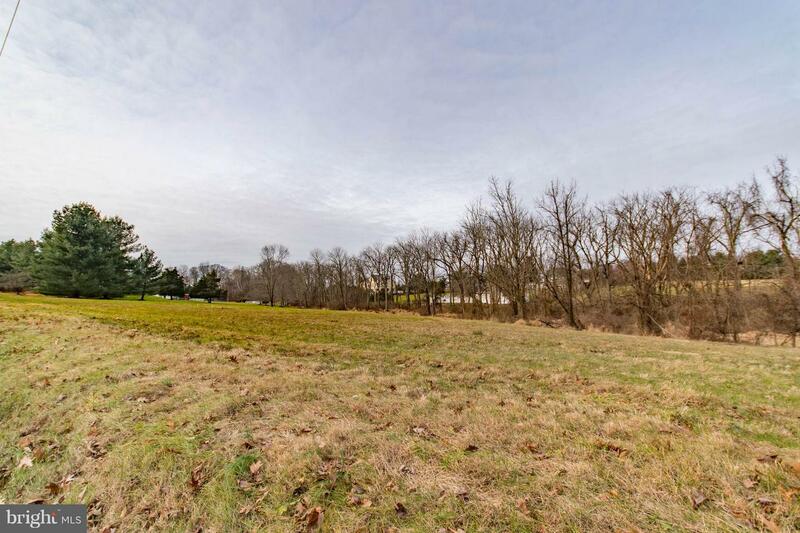 Wow, this is an excellent opportunity to build your own custom home in an amazing location. 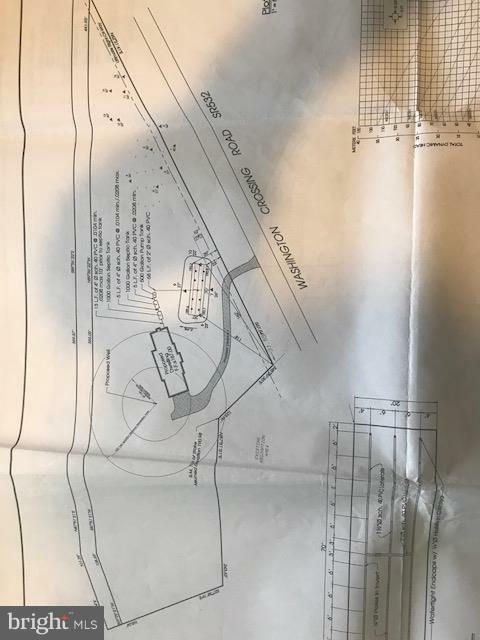 Council Rock School District. 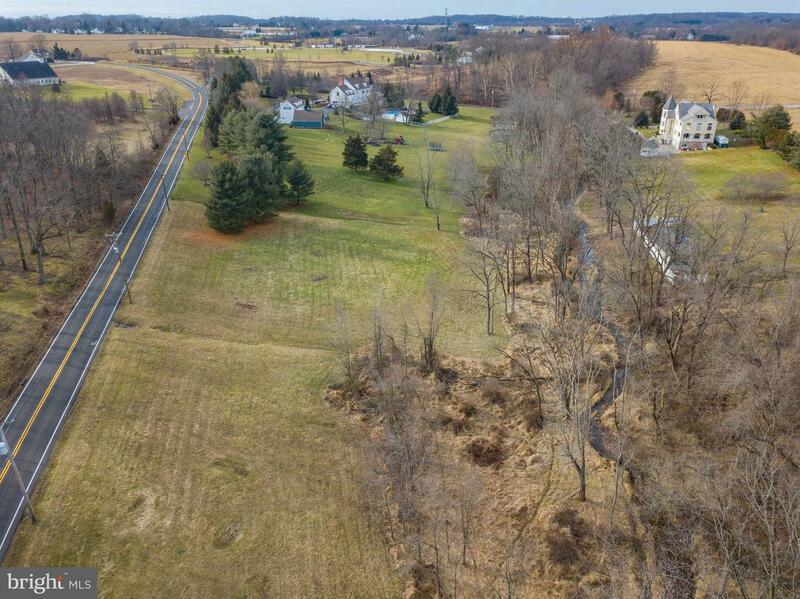 Large frontage on Washington Crossing Rd allows for ease of architect design, and a stately curb appeal. 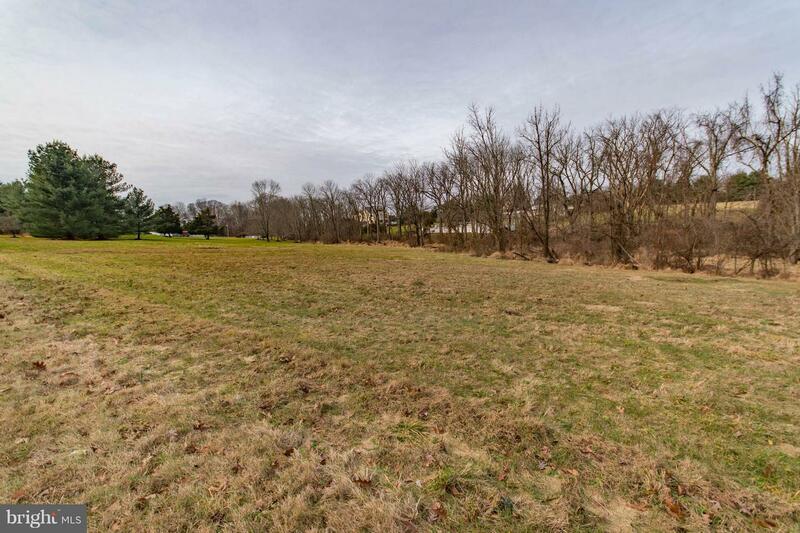 Plans and preliminary approvals are available for your review. 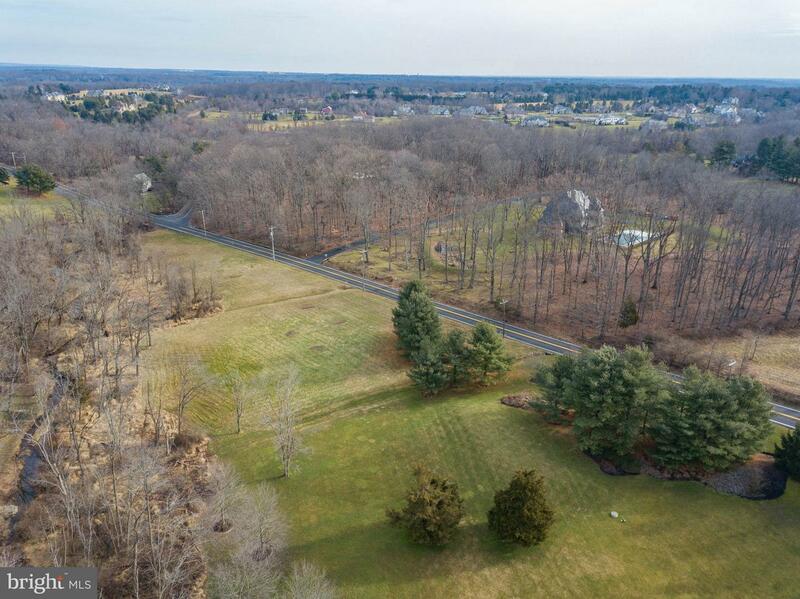 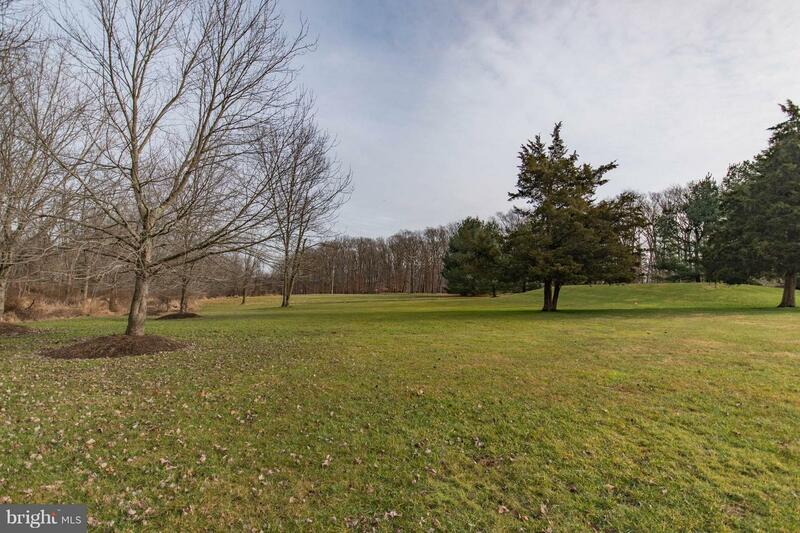 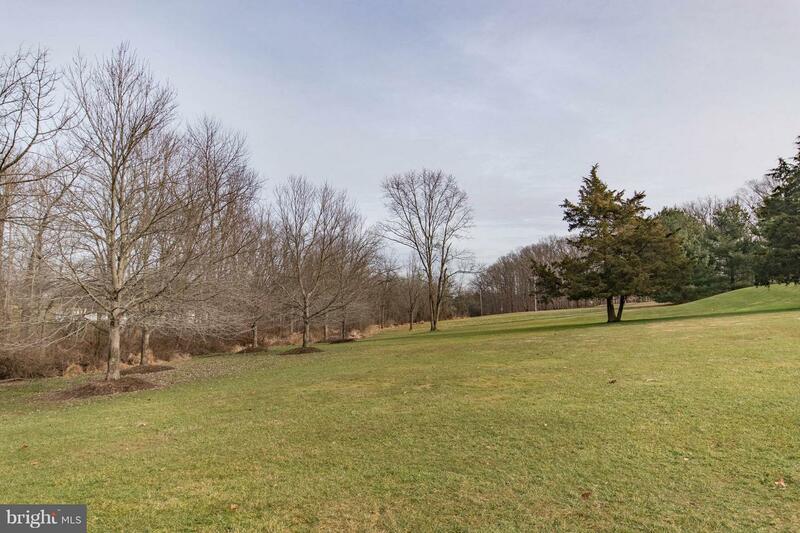 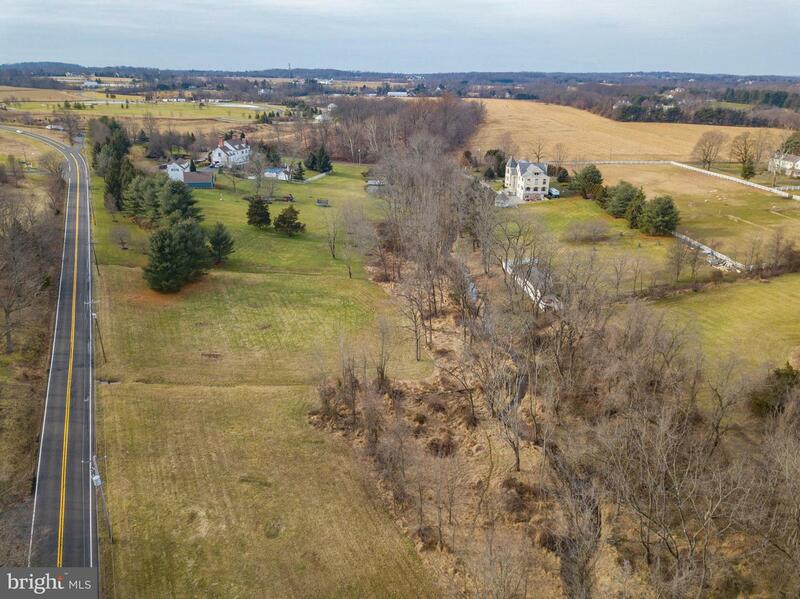 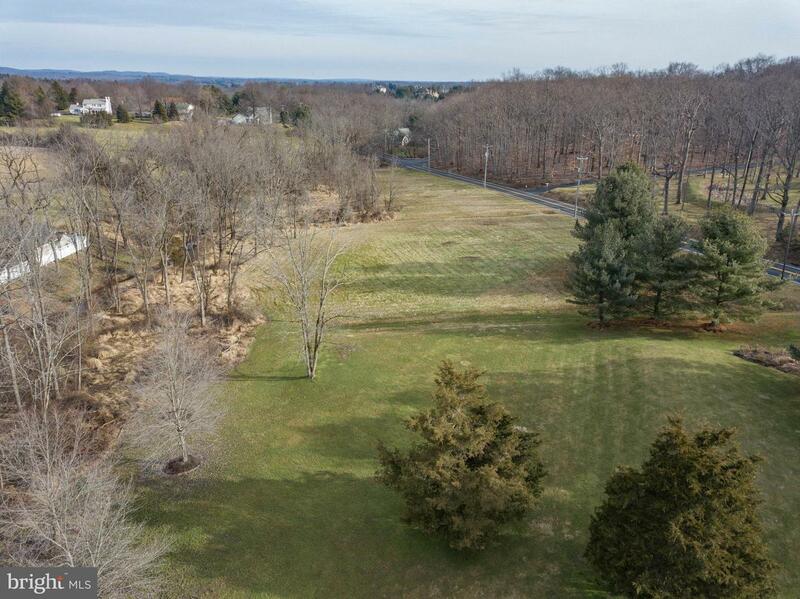 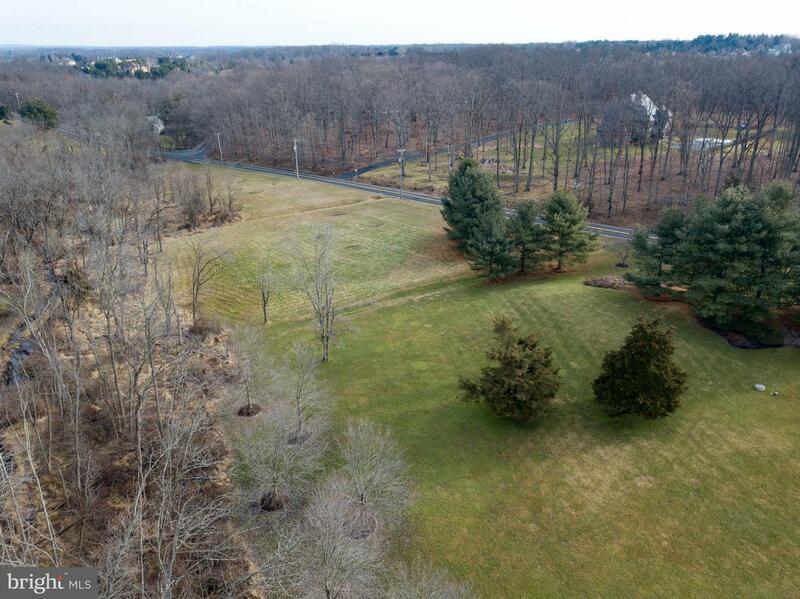 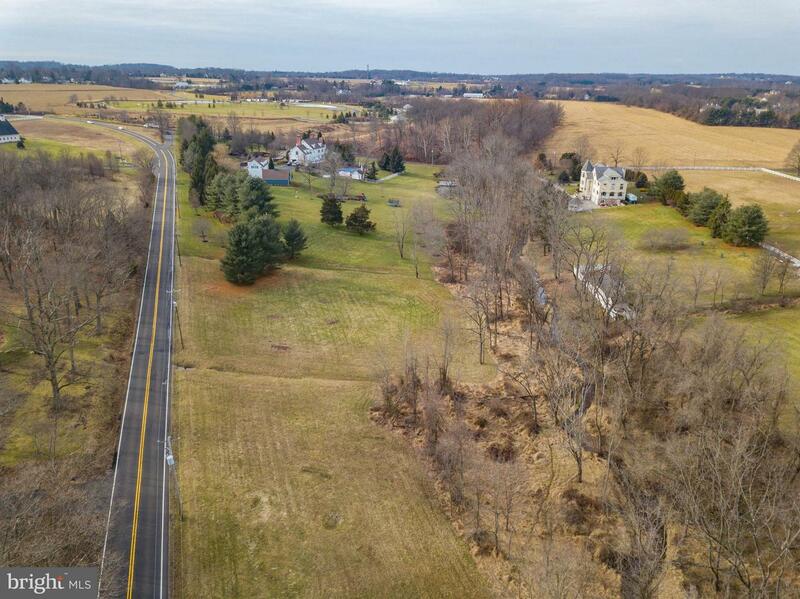 Located just minutes from Washington's Crossing, the property offers the charm of Bucks County with easy access to the I-95 corridor and commutablilty to Princeton, Newtown and New Hope.